It won’t be long before we’ll hear the familiar “Ding, dong!” at our door, and if it’s not pizza, it will be a fun, treat-filled BOO Kit a friendly neighbor left at our door. 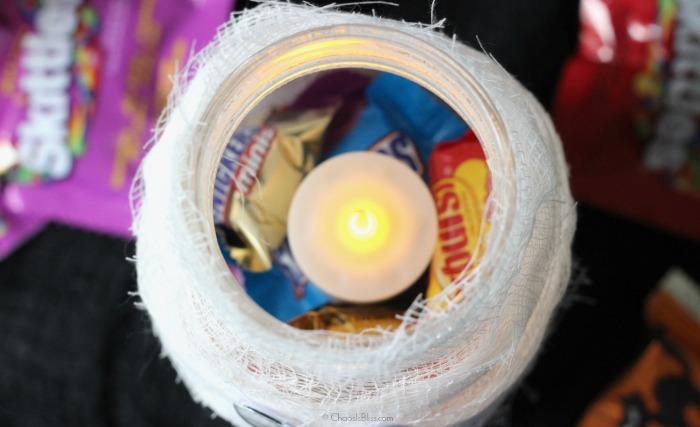 If you’re not familiar with a BOO Kit, it’s a fun way for friends to celebrate the start of Halloween season by gifting candy and other goodies to an unsuspecting neighbor. 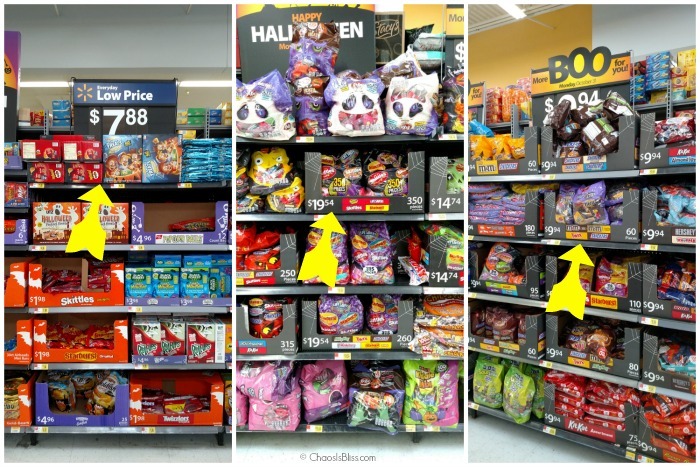 Walmart has all the essentials to make your BOO Kit for Halloween! Last year I tried my hand at a crafty BOO Kit made from a gift bag, making the point very clear that I’m not all that crafty. Knowing this, you can rest assured any craft I do will be uber easy. Cut a 24″ section of cheesecloth, and then cut that into 10-12 strips, about 2″ wide. 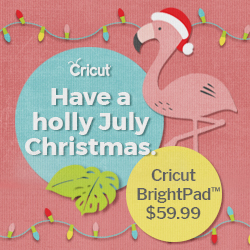 On a protected surface, pour a tablespoon or two of Mod Podge into a small bowl. 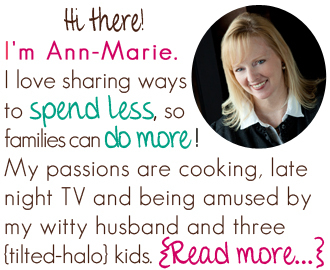 Remove Mason jar lid. Paint on the glue starting at the neck, working around in a circle. 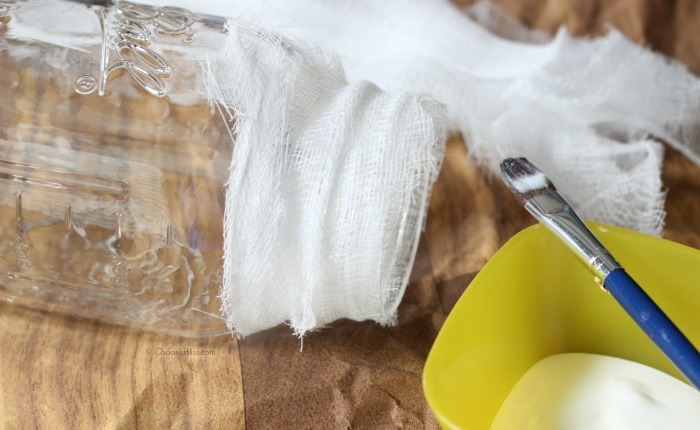 Place one end of cheesecloth strip at top of jar neck, and wind around in a circle, pressing gently so it adheres to glue. Continue painting on Mod Podge and placing cheesecloth strips until the entire jar is covered. 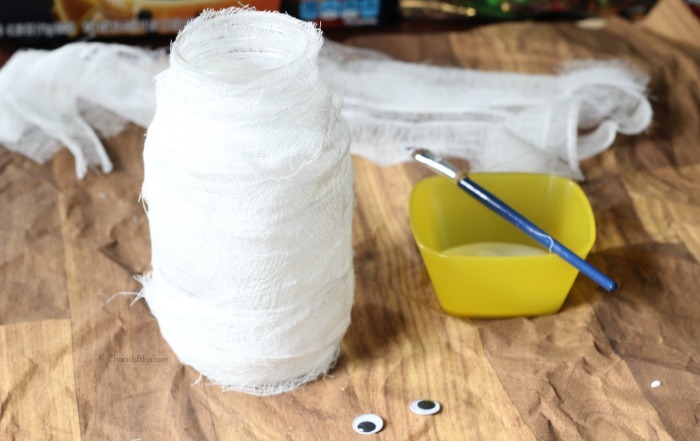 Glue two googly eyes in place on your “mummy”. 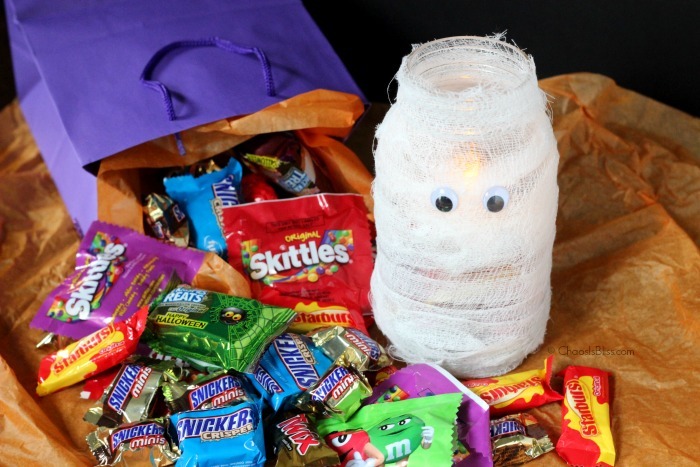 Fill Mason jar mummy with candy & goodies, and place a battery-operated tealight on top. 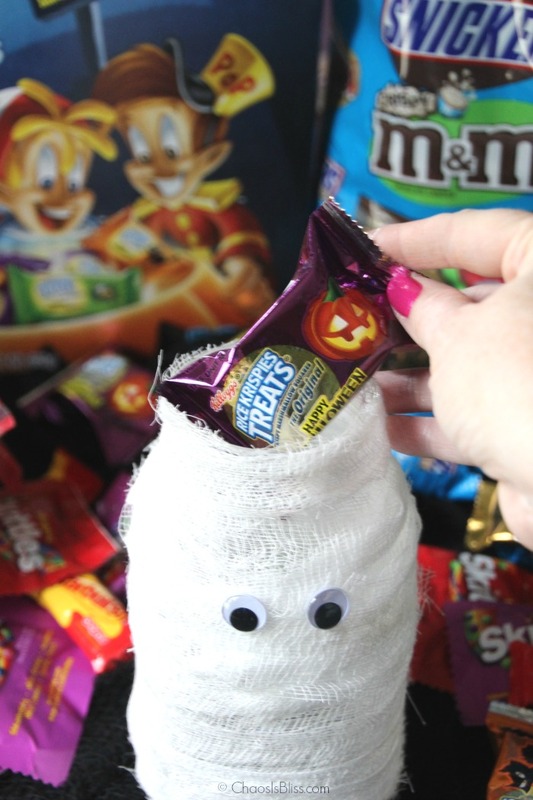 Included in my BOO Kit are M&M’S®, SNICKERS®, TWIX®, Skittles®, Starburst®, plus Rice Krispies Treats®! 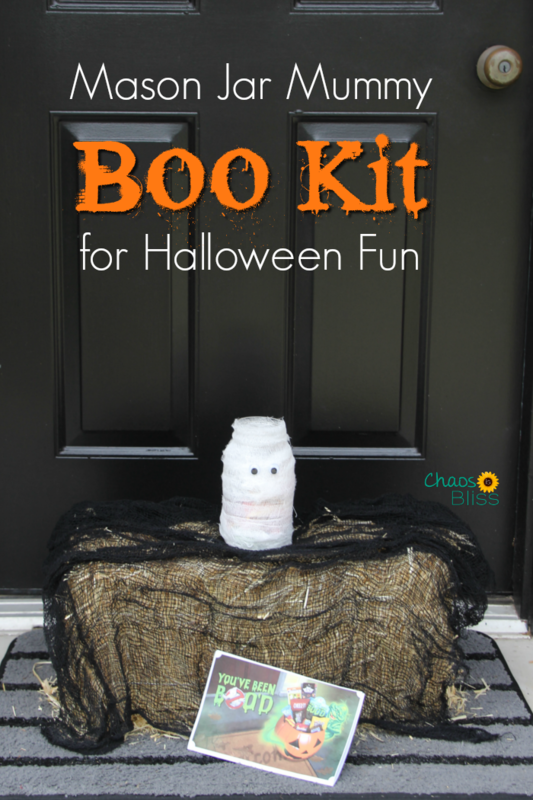 Print this BOO Kit page from BOOItForward.com to leave with your Mason Jar Mummy when you “BOO” your neighbors, so they know they’ve been “BOO’d”! I was especially excited to find a big 60-count box of Halloween Rice Krispies Treats at Walmart. Their Halloween treats section is seriously huge! They’ve got all the essentials for your BOO Kit, whether you shop in-store or online. American Greetings® at Walmart has tissue paper, gift bags, cards and Halloween stickers, too. Very soon (October 11th), Ghostbusters® will be available on Blu-ray and DVD in Walmart stores. Pick up a copy (you can also preorder on Blu-ray or DVD now) and watch it after you sneak over to your neighbor’s house and stealthily place your BOO Kit! 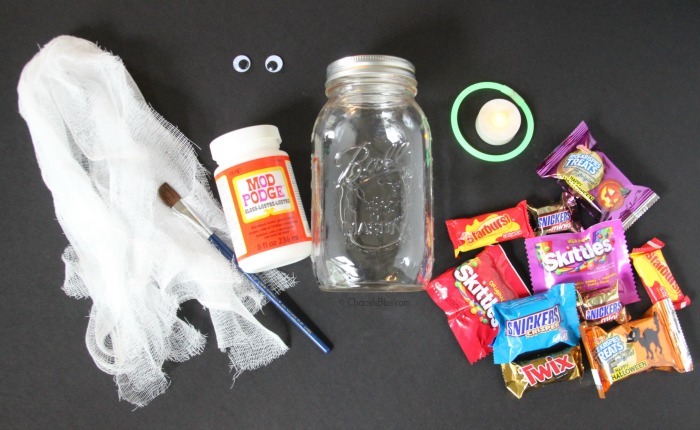 I hope your family has fun making this easy Halloween Mason jar craft, and you surprise your neighbors with a BOO Kit! Don’t forget to print your “You’ve Been BOO’d” free printable! 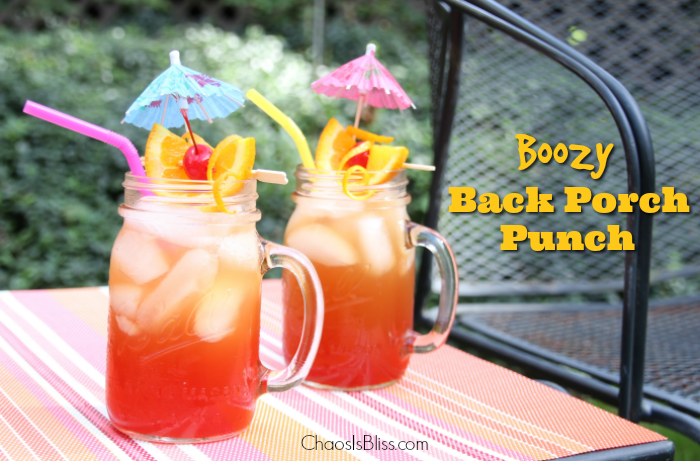 Check out more Halloween fun from Chaos Is Bliss!